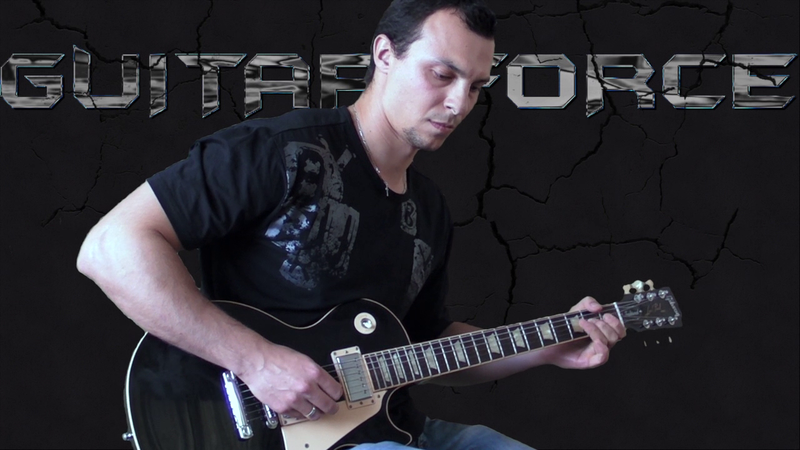 This is a lesson on How to play Rhythm guitar of “Born Under A Bad Sign” by Cream. Originally recorded by Albert King. 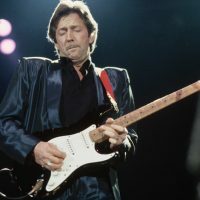 Eric Clapton puts his touch to this classic blues tune. Check it out! 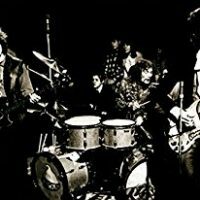 Learn How to play the complete “Born Under A Bad Sign” by Cream. 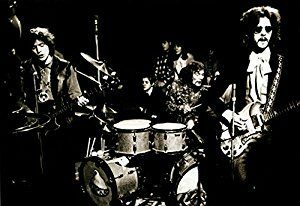 The lesson includes the Rhythm guitar part, as well as, all Lead guitar parts. The download contains video file (Full HD) and all necessary Tabs in pdf. This is a lesson on How to play “The Core” by Eric Clapton. Cool song with simple riffs and a nice Solo. Check it out! 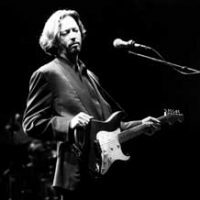 This is a lesson on How to play the complete Intro and Outro of “Crossroads” , note-for-note as played by the one and only Mr. Slowhand in his days with Cream.